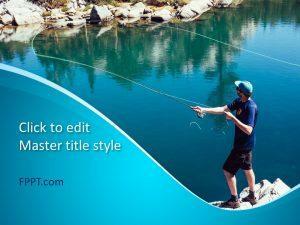 Fishing is a great and enjoyable hobby for many people. 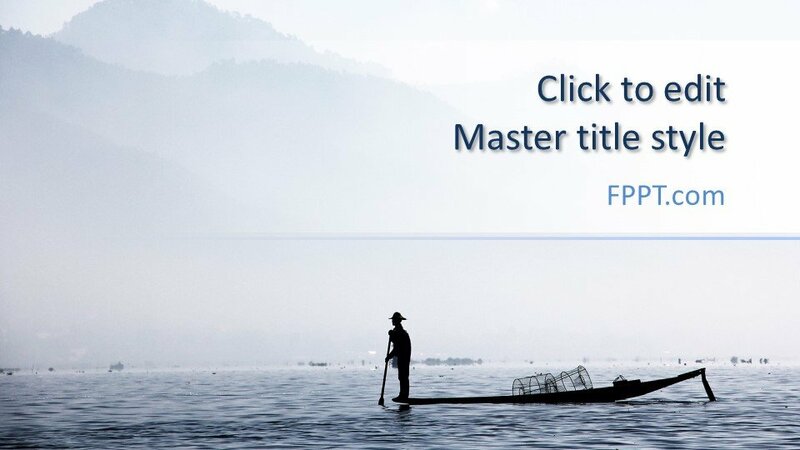 It’s a wonderful experience to catch fish from the river. 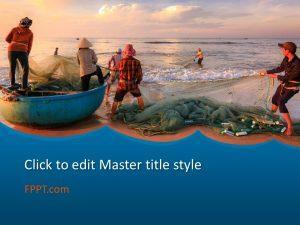 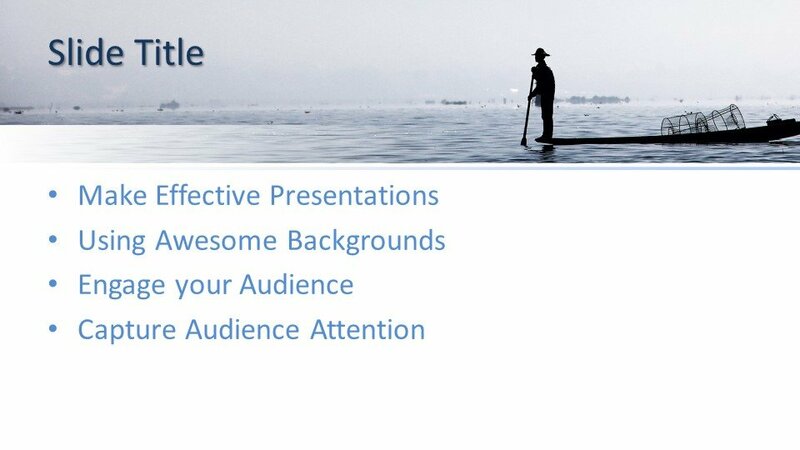 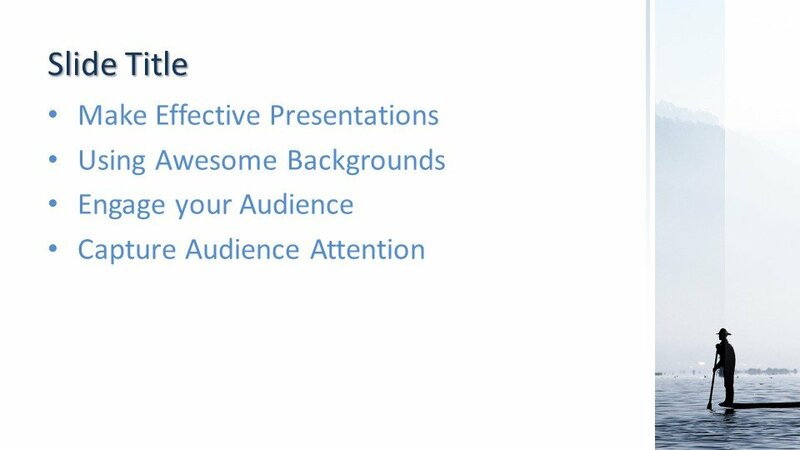 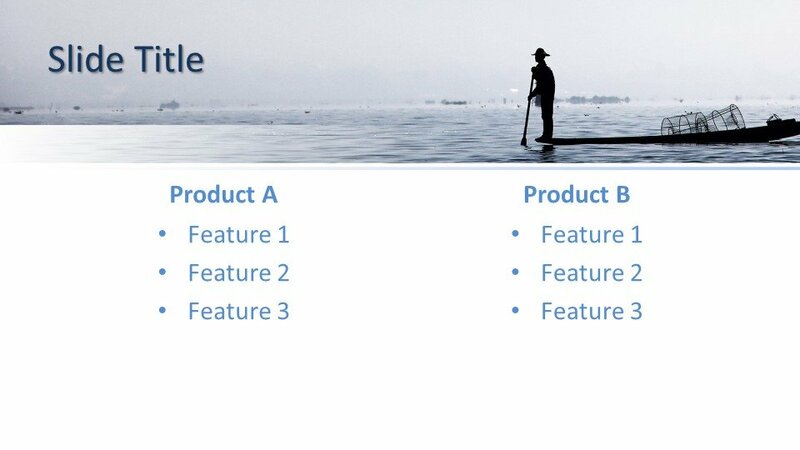 This Free Fisherman PowerPoint Template is an ideal design for presentations. 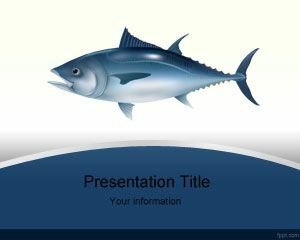 This design can be placed in the background of PowerPoint presentation or as a slide design. 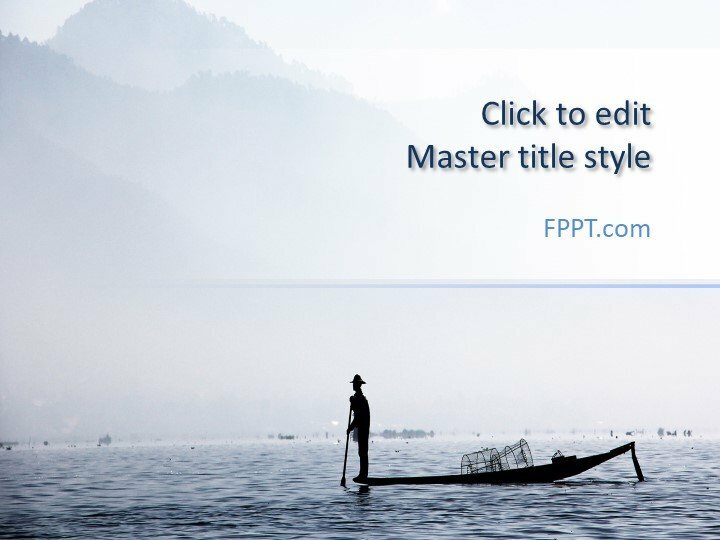 The design with the image of a man standing in the boat and trying to prey fish is symbolic for fish business or general topic presentations regarding fish farming and trade. 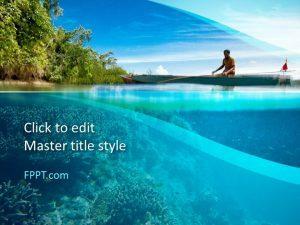 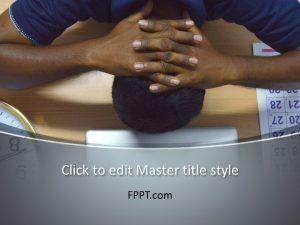 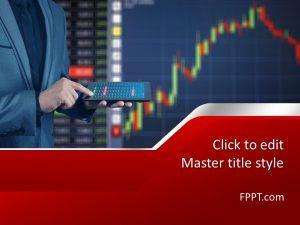 The template design is crafted in 16:9 ratio and compatible with all version of PowerPoint software available in the market 2010, 2013, 2016 and Office 365.